If you love the excitement of discovering treasures and want the freedom and financial rewards of having your own retail business, then opening an antique shop is for you. When you open an antique shop, you have the freedom to make your own choices and express your own creative spirit. You can focus your antiques business on what you are most passionate about. For example, you might choose to sell antique furniture, antique jewelry, movie or music memorabilia, native handiwork, antique toys, or any other types of antiques and collectibles. If you sell antiques on consignment, you will have less risk than most types of retail businesses because you can fill your antiques shop with inventory without paying until it's sold. Antiques are more in demand than ever before, thanks to popular television shows such as Antiques Roadshow. While many people inherit treasured antiques, those who collect antiques are usually wealthy. As the owner of an antique shop you can profit from your passion in a number of ways. In addition to selling antiques, you might offer services such as restoring antiques or antiques consulting. When you take trips to go antiquing, it will no longer be just for fun, it will be for business. Do you want to sell antiques that you already own? Whether your antiques are family heirlooms or items you've found or bought, this valuable insider guide will give you expert advice of professional antiques dealers to help you learn the value of your antiques, find buyers, and avoid mistakes that could cost you money. If opening an antiques shop and becoming an antiques dealer sounds like the career of your dreams, the FabJob Guide to Become an Antiques Shop Owner is for you! 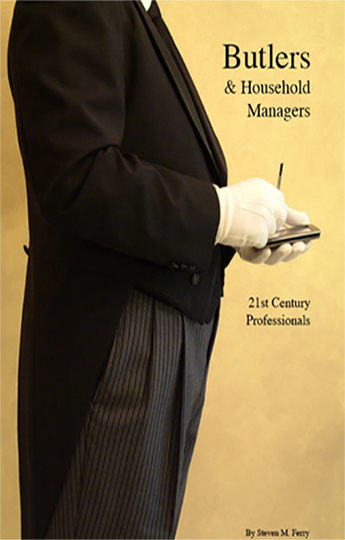 In this e-book you will discover how you can get started and succeed in the antiques business. 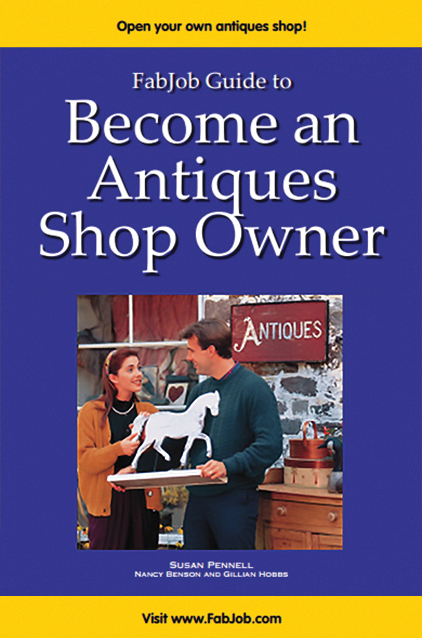 The authors of this guide have decades of experience in the antiques business. Lead author Susan Pennell is former editor of an antiques and collectibles magazine, while contributing authors Nancy Benson and Gillian Hobbs are long-time antiques dealers. You can have all this and more for an incredible price. 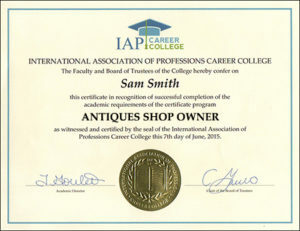 It can cost hundreds of dollars to take courses on starting a business, and chances are they will not include specific information about how to open an antiques shop. The FabJob Guide to Become an Antiques Shop Owner contains some of the best business advice you could get from other sources, plus much more. The information in this guide can save you many hours of research, help you avoid some common mistakes, and give you information you need to start your own antiques business, open an antique shop, and become an antiques dealer. 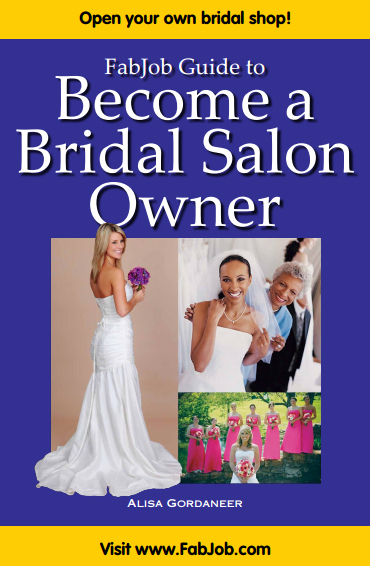 This guide has been selling for up to $39.95 U.S for an e-book alone.” SPECIAL OFFER: If you buy the e-book today, you can have this valuable insider information for the incredible price of only $19.97. You can earn back the price of the guide with the next antique that you sell. Plus this guide can help you open an antiques shop and sell antiques more quickly and profitably. If you believe you deserve to have the career of your dreams, this guide is for you. It gives you what you need to know to open an antiques shop and become a successful antiques dealer. Don't miss the opportunity to have the career of your dreams. If you are undecided, take advantage of our guarantee. Buy the antique shop guide, read it, and if you are not satisfied, your money will be refunded.